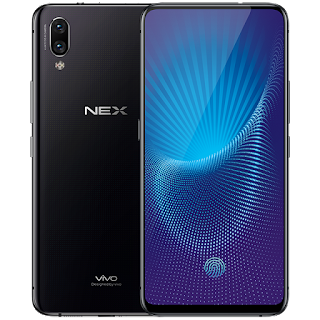 Vivo NEX S (NEX Ultimate) is the latest smartphone launched in June 2018. 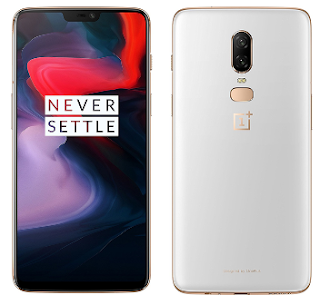 It offers 6.59 Inches FHD+ Super AMOLED Display with 162 x 77 x 7.98 mm dimensions and weighs 199 g. It is packed with 12 MP + 5 MP dual rear camera with dual-LED flash and auto focus along with 8 MP front camera. It is powered by Android 8.1 v Oreo (Funtouch OS 4) and Octa Core Processor. It is spotted with Dual Nano SIM support, Non-Removable Li-Ion 4000 mAh Battery, 128/256 GB in-built memory and a RAM of 8 GB. Many features like on-screen fingerprint, lifting front camera, Face Unlock, AI Camera, Bluetooth 5.0 v, A-GPS, GLONASS, BDS, FM/Radio, Wi-Fi, USB Type-C and Micro USB 2.0 v.
8/128 GB - CNY 4,498 (around Rs. 47,500). 4/64 GB - CNY 4,998 (around Rs. 52,500).